What Are the Differences Between Mould, Mildew and Limescale? Mould, mildew and limescale; this powerful trio can wreak havoc if left untreated. Fortunately, resistance isn’t futile. There are plenty of ways to tackle these domestic menaces as part of your regular cleaning routine, and we’re going to guide you through the ins and, more importantly, the outs of these unwanted guests. Below we’ll explain the differences between mould and mildew, as well as limescale, and share our recommendations for cleaning away and treating these unsightly issues. What is mould, and how should it be treated? Mould is a type of fungus that is most likely to set up its home in moist, warm areas without much ventilation. It’s fairly adaptable, and can grow on a range of surfaces from bread and cheese, to shower curtains and walls. It can even grow on a piece of paper! Mould has fairly distinctive features, and is tough to miss. It can be many colours, such as blue and yellow, though most commonly it’s black or green. Typically it has a fuzzy appearance, though it’s far from cuddly – mould can lead to respiratory infections, aggravate allergies and asthma, and can even affect your immune system. So, how can you get rid of mould? Permanently banishing mould begins with identifying what the source is. Perhaps it’s a leak behind a wall, or a washroom that needs better airflow. 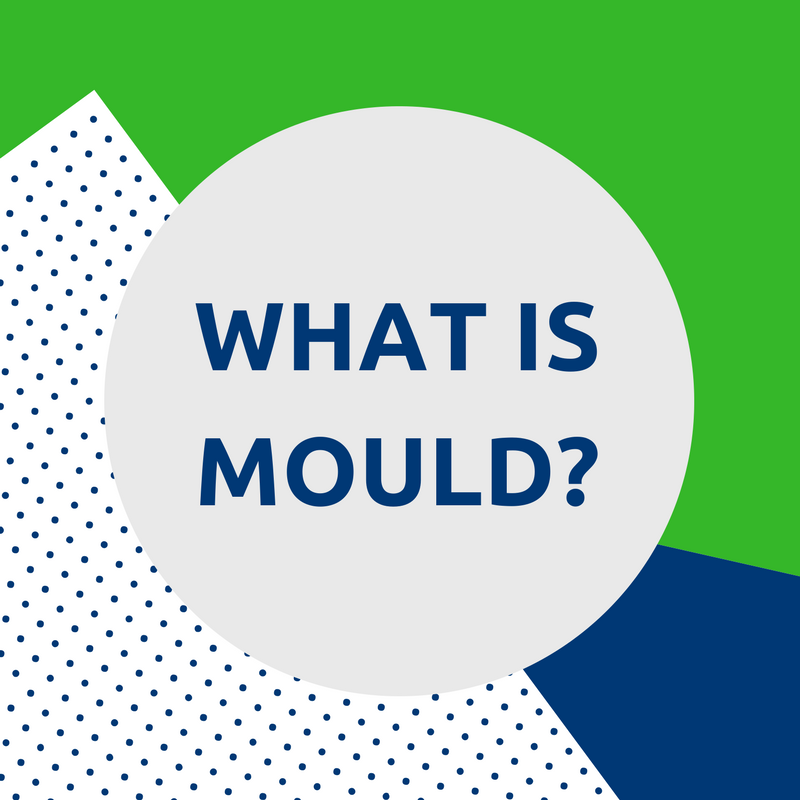 Whatever the issue, you should endeavour to keep your surroundings mould-free, and it’s recommended to remove the source or cause of the mould so that it doesn’t come back, rather than keep treating the mould itself. What is mildew, and how do I get rid of it? Mildew belongs to the mould family. Much like mould, it gravitates towards moist and warm areas, but has a distinctly flat growth habit. The difference between mould and mildew is very slim. Put simply, mildew is usually a much smaller form of a mould infestation. It can be identified as a patch of grey or white fungus lying on the surface of a moist area – for example, on a bathroom ceiling. Mildew grows in dark, humid environments, and if left to its own devices can cause damage to soft furnishings such as curtains. Though there are distinct differences, mildew is a form of mould so can be removed using a specialist mould cleaner following the steps outlined above – however be mindful of the surface to which you are applying your cleaner if it contains bleach. What is limescale, and how should it be removed? Limescale is the chalky, white crust that can lurk inside kettles, as well as in boilers and toilets, and around taps, as well as many other spots that are frequently wet. Scientifically speaking, it’s a deposit of calcium carbonate and a residue left behind by hard water. This is because hard water contains a high level of dissolved minerals, and if hard water is heated and left to stand, the dissolved minerals solidify. However, the important thing for you to know is that limescale is very easy to get rid of! 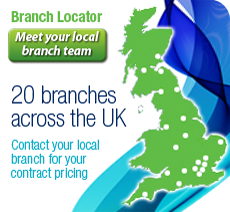 Using a specialist limescale remover is the most effective solution. Limescale removers are acid-based, so they dissolve limescale and restore the shine to your appliances. Biological limescale removers, such as those supplied by Cleantec, are an ideal choice for removing limescale on non-food surfaces such as toilets, taps, pipework and tiles, as they remove limescale build-up using ‘acid replacement technology’, and no harsh chemicals. For more information on biological cleaning products and their unique benefits, give our Ultimate Guide to Biological Cleaning a read. Now that you’ve read about the differences between mould, mildew and limescale, why not take a read of our article on ‘How to Get Rid of 4 Common Smells – Forever’, which reveals more about the power of biological cleaning products. You may also be interested to find out about how biological cleaning can help you to remove moss and algae from your outdoor spaces – an important consideration during the winter months. I am actually very impressed with your article on mould as it is very honest. I do have to say that you will never get rid of mould by just cleaning it no matter what product you use. You mention airflow in your article and that is the key comment. Mould is formed from condensation that comes from humidity and the only way to resolve this issue is through proper ventilation. My company has a 100% success rate of getting rid of mould and that is why City West Homes have given us £4 million to treat 3,000 properties in London to get rid of mould. City of London are going to give us £6 million to do the same to their estate. We have saved many Housing Associations huge amounts of legal fees by resolving mould issues – just ask Islington Council.